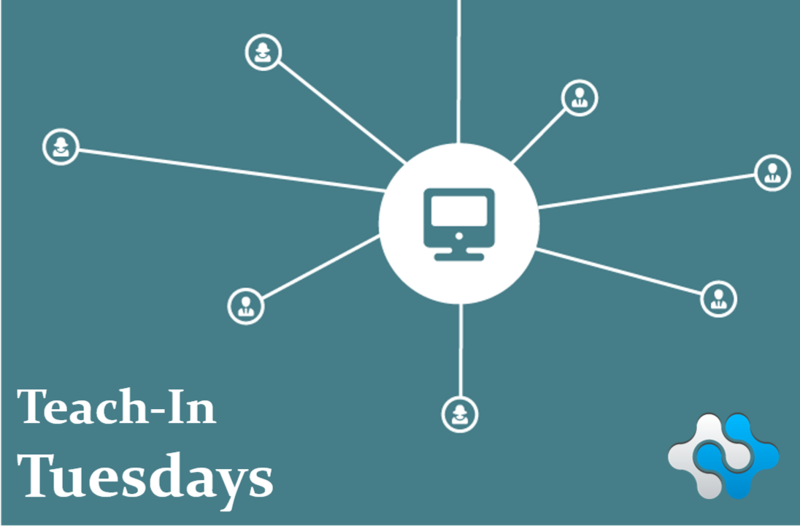 In our ‘Teach-In Tuesdays’ webinar series, we explore investing in early-stage Israeli companies, identify and explain influential tech trends, stay up-to-date with the crowdfunding industry, and examine actionable insights from our own experience running OurCrowd’s investment platform. This past Tuesday, OurCrowd hosted a special edition of our ‘Teach-In Tuesdays’ webinar series, in light of the recent ReWalk IPO. ReWalk, the first OurCrowd portfolio company to achieve an exit, recently went public on the NASDAQ (RWLK) prompting a lot of questions from our investor community. Join OurCrowd partner Elan Zivotofsky to learn more about the IPO process and how early stage investors profit from this type of exit. 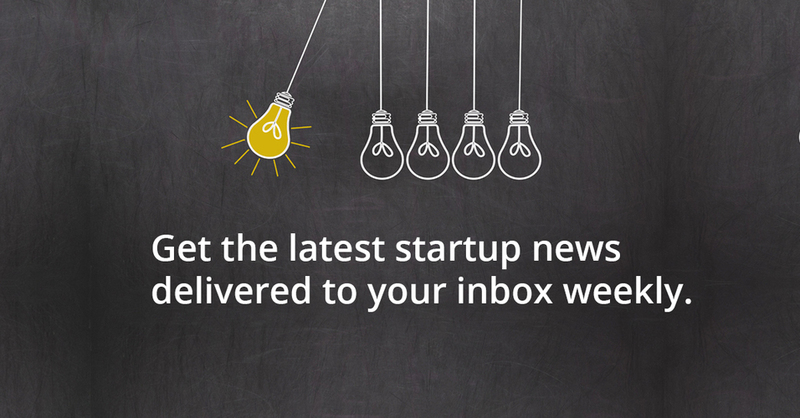 To stay updated on future events and the best news from the Startup Nation, sign up for our newsletter, email us, and follow us on social media.